Home / Archive by category "Friday Finds"
Welcome to our first Friday Finds post. We’ll be sharing some of our favorite steals and deals from brands and shops that we love because a pretty dress is always more beautiful when you got it for a crazy low price! 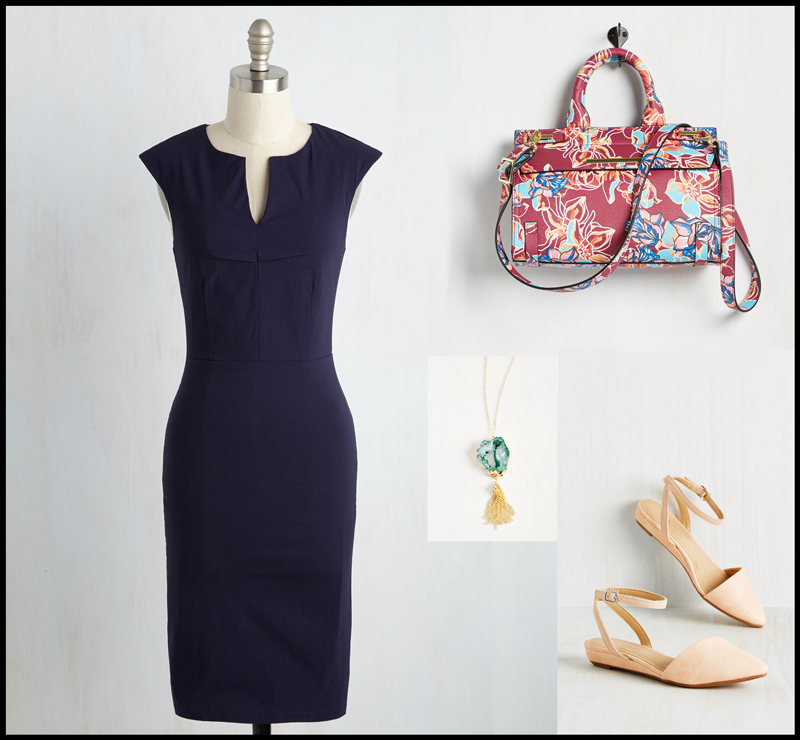 Today we’re featuring from J Crew! 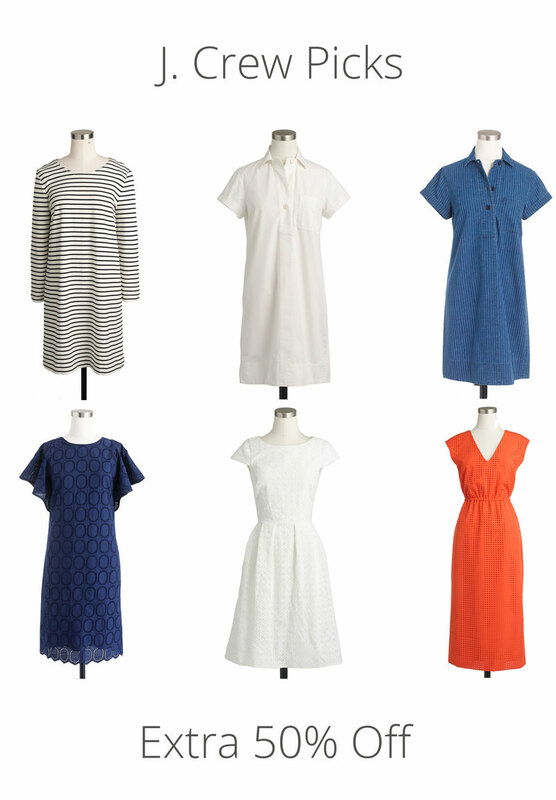 We’ve rounded up 6 of our favorite dresses that have an extra 50% off making them all $50 or less this weekend! Even though we’re heading into the last half of summer, it’s still worth picking up at least one or two because these styles are classics and you’ll wear them year after year. We know that Nordstrom’s Half Yearly Sale started this week and we’ll have our favorite picks out for you soon! Any other sales that you’ve had your eye on? Scored any amazing deals lately? Leave us a comment and we’ll share your finds in upcoming posts! Have a great weekend and happy shopping!